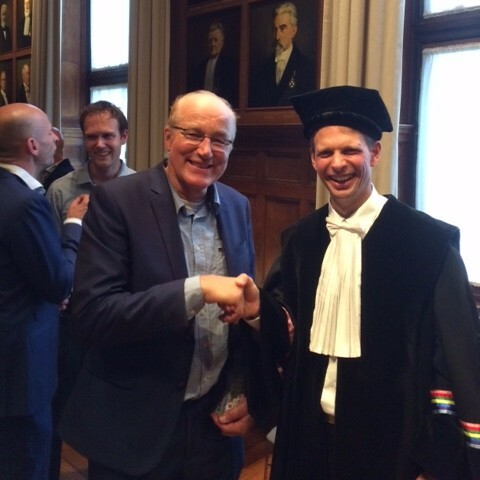 Professor Martin Junginger, Task leader of IEA Bioenergy Task 40, gave his inauguration speech as a Professor at Utrecht University with the title “Towards a Bio-Based Economy: Between Panacea and Pandemonium”. 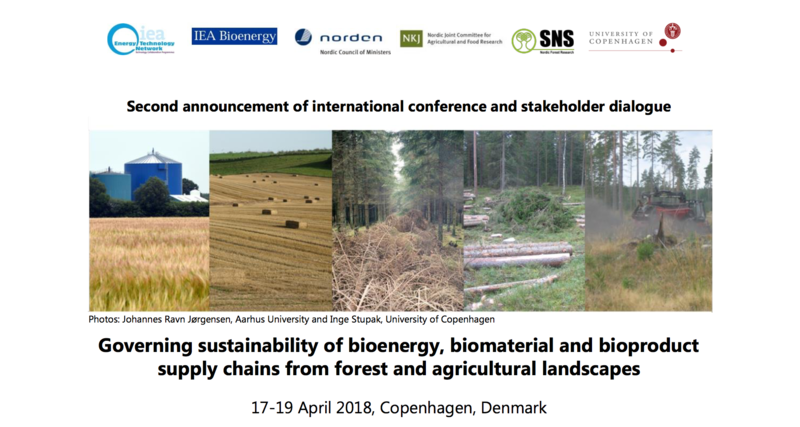 The conference theme this year is “Bioenergy – the reliable renewable”. The conference will seek to enhance commercial outcomes for industry and for research. A Round Table at the European Biomass Conference and Exhibition on 13 June 2017 in Stockholm, Sweden, provided an opportunity for International Renewable Energy Agency (IRENA), the UN Food and Agriculture Organization (FAO), and IEA Bioenergy to set forth a joint briefing paper on Bioenergy for Sustainable Development. The IEA has published a How2Guide for Bioenergy, designed to provide stakeholders from government, industry and other bioenergy-related institutions with the methodology and tools required to successfully plan and implement a roadmap for bioenergy at the national or regional level. Abstracts should be submitted to Inge Stupak (ism@ign.ku.dk) by 15 October 2017. You will be notified about acceptance for oral or poster presentation by 1 December 2017.The Conference website, includes details for registration, venue, and accommodation. IEA Bioenergy Task 32 technical report, Aerosols from Biomass Combustion, provides an overview of recent R&D on the particle emissions and related health aspects of biomass combustion. A joint Workshop between IEA Bioenergy Task 33 and IEA Fluid Bed Combustion will take place on October 24th 2017 in Denmark. Links to the preliminary program document and registration form can be found here. IEA bioenergy Task 40 have updated the 2011 report Global Wood Pellet Industry Market Report with new insights on market trends and trade of the global wood pellets. The global wood pellet market has increased dramatically since 2011. New countries have entered the market for both, pellet production (such as those from South-East Europe) and pellet consumption (such as East Asia). An IEA Bioenergy Task 43 publication entitled Stump Harvesting – Climate and Environment Impact examines how stump harvest affects the soil, plants, fungi, small animals, greenhouse gases, nitrogen leaching, mercury and forest production. IEA Bioenergy Tasks 38 & 43 have collaborated on two reports. Albedo Effects of Biomass Production: A Review presents an overview of the drivers of albedo, reviews measured albedo changes linked to vegetation changes or to bioenergy production systems, and reports on studies that have calculated the relative contribution of change in albedo to the overall radiative forcing of bioenergy projects.